Wilkinson Sword garden tools carry a reassuring 10 year Guarantee! To draw a small trench in the soil ready for planting use the Carbon Steel Draw Hoe. Made from quality carbon steel with a soft grip wooden ash handle. We hope you will be happy using it. In the unlikely event that your product needs the guarantee service, please contact either wilkinson-sword@barrus.co.uk or telephone 0845 894 1599. Wilkinson Sword on the road! 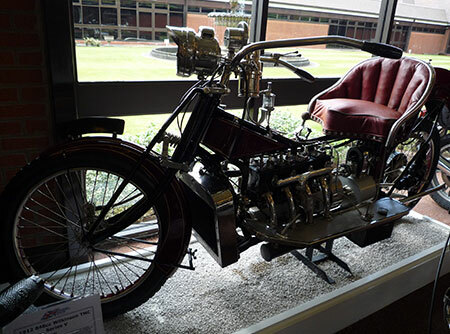 In 1903 Wilkinson Sword built some of the earliest motorcycles in the UK. 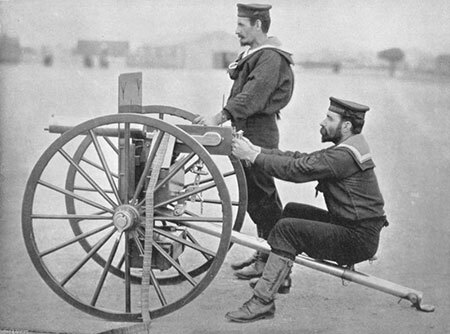 In 1911 they developed the Wilkinson TMC for military reconnaissance, but unfortunately it failed to impress and by the end of spring 1916 production came to an end and the company were called on to produce thousands of bayonets for the war effort. Traditionally a British manufacturer with three facilities throughout England and Wales, Wilkinson Swords production was consolidated in 2000 in Germany. Since its inception it has also been owned by several different companies before becoming the business it is now. However, the same quality of material, German engineering and forward thinking development are still employed today, especially in the Garden Tools sector. 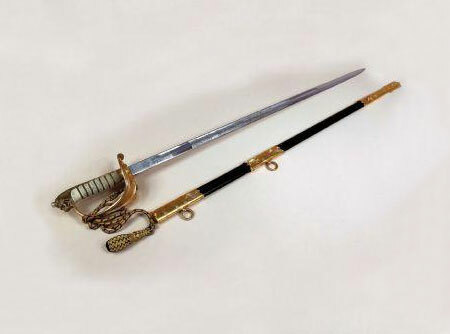 Wilkinson Sword did continue to make swords for a time, even crafting the ceremonial sword for Queen Elizabeth IIs golden jubilee in 2002 the ethics of the company and its approach to producing only the highest quality products, using the best raw material possible, has not altered. Going forward Wilkinson Sword continued to push the boundaries and develop new technologies, and in 1962 it introduced the first stainless steel razor blade. 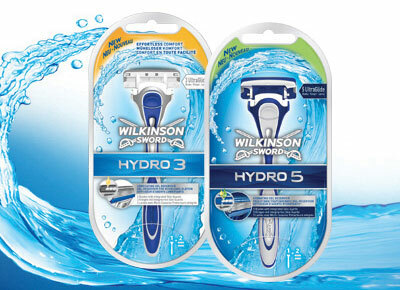 This revolutionised the market as it meant users only required one blade per week rather than one a day, and very soon Wilkinson Sword became a leader in the sector and continues to be so. Today, Wilkinson Sword Garden Tools is owned by Energizer Holdings and the collection is imported, developed and distributed by E .P. Barrus Ltd. The product range, which uses stainless steel and carbon steel, reflects both the companys heritage and cutting excellence, as well as its progressive attitude. From loppers and pruners, to grass shears and tree care products, Wilkinson Sword is now a household name with many sheds across the country housing at least one or more Wilkinson Sword garden tools.